This is a city that has more than character, it is a result of great planning, development and passion. Passion because it never rests; not on its laurels; never on its tragedies or its triumphs. This city, that burns the midnight oil, breeds the best in music, is also home to two of the worlds greatest football teams. 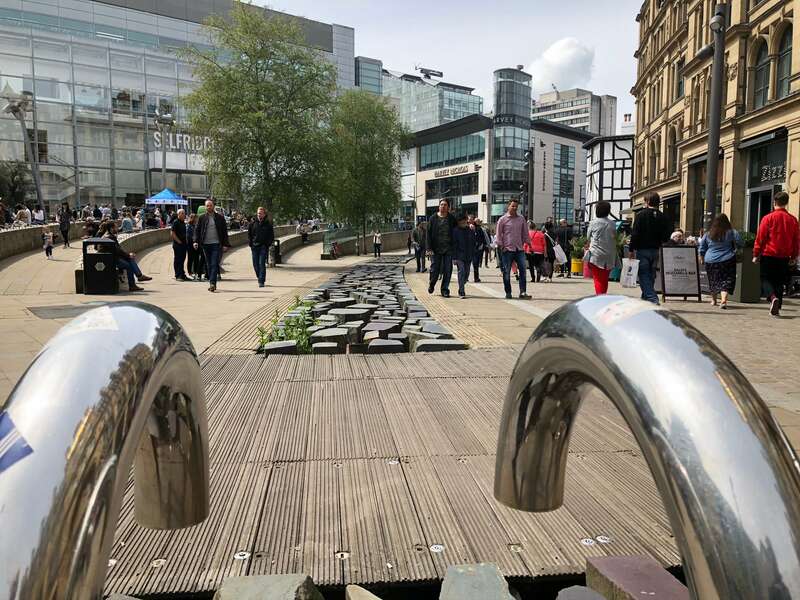 Even today, preparations are afoot for the Manchester City cup winners parade. 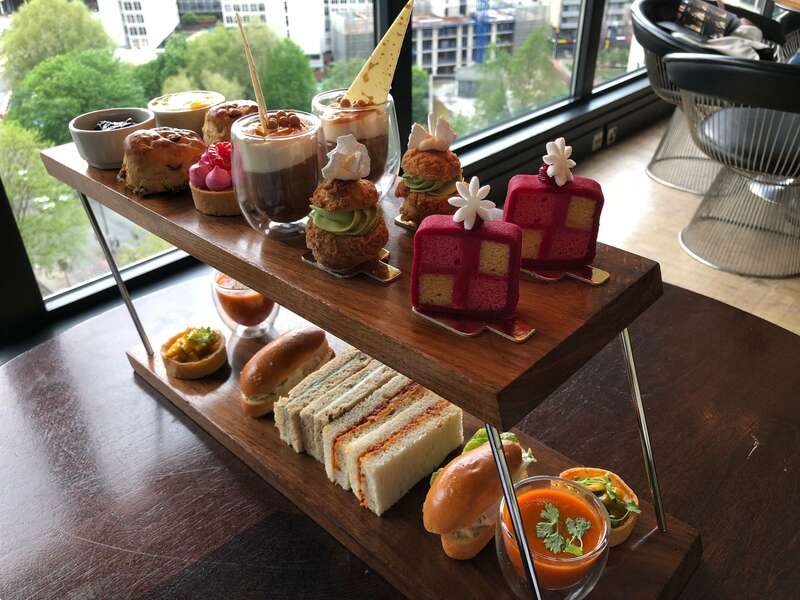 I’ve spoken here many times of the truly amazing food being prepared by Manchester chefs, but today we thought we’d try a well-earned champagne afternoon tea at Manchester House. 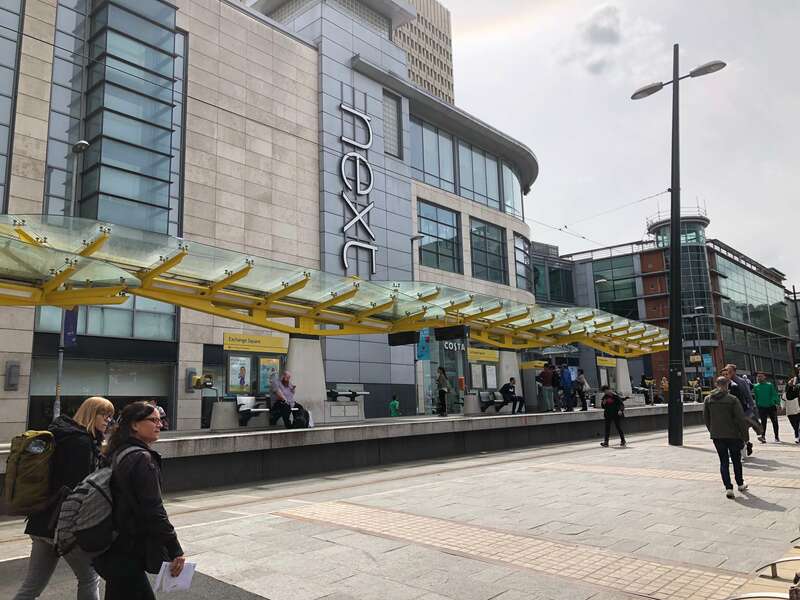 The building that Manchester House is located in, is fairly inconspicuous. The exterior could be missed at worst or at best seen as an office entrance, but then you would be missing a jewel in the crown. Here, located on the twelfth floor is a buzzing, trendy, relaxing escape. It’s a place where socialising and a glass of your favourite champagne or tipple can take place. The restaurant that I reviewed only recently is nothing like this bar terrace which is more chilled out. It has a more relaxed feel and does not allow under 21-year-olds in after 9 pm. 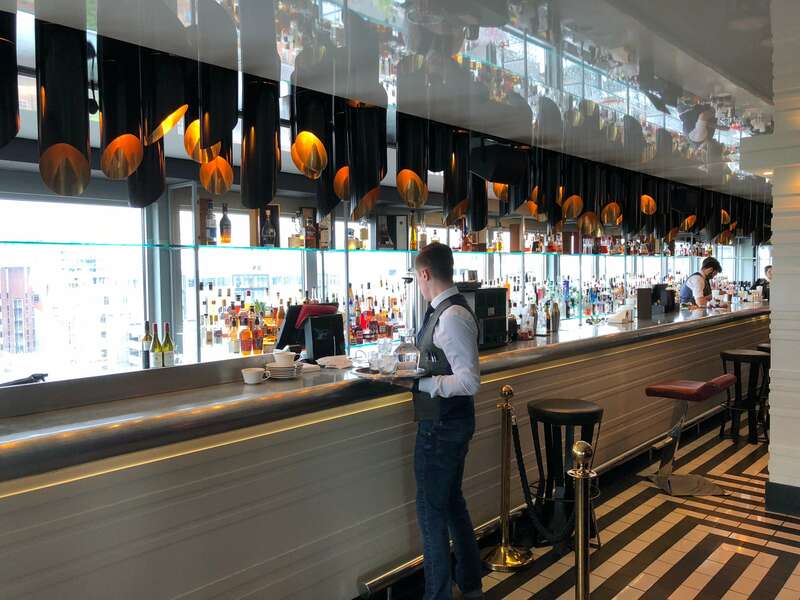 We were greeted professionally on the ground floor and sent up in the lift to the twelfth floor to be greeted with a welcome smile before being led to our table overlooking views to the North of the city. The comfortable leather seating is casual in style. 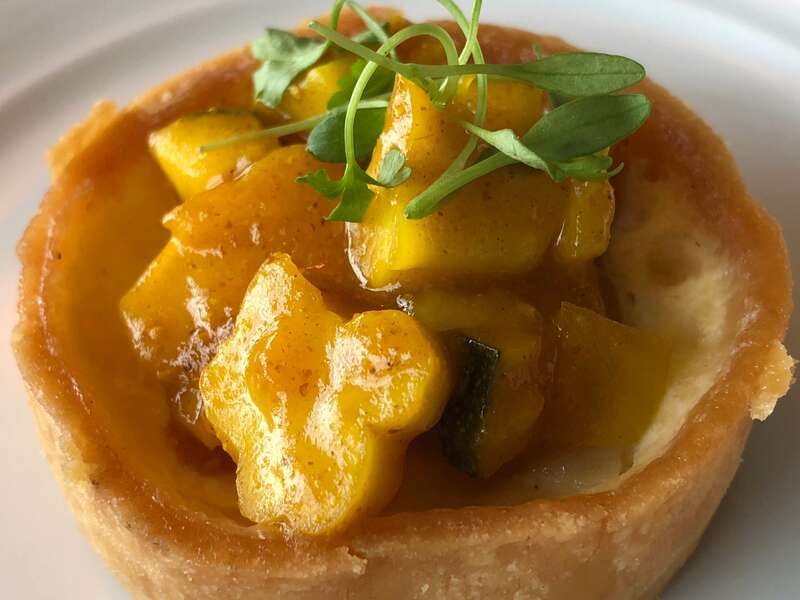 It’s modern, inviting and an ideal place where drinks and a selection of afternoon teas make for a chilled out liaison with friends or family. This place was buzzing with mature hen party group on one table, mother, father and daughter on another and two close friends located on yet another. Everyone looked relaxed, smiling, chatting and at ease. Rhiannon presented herself with a confident smile, menus and an explanation of the champagne afternoon tea. 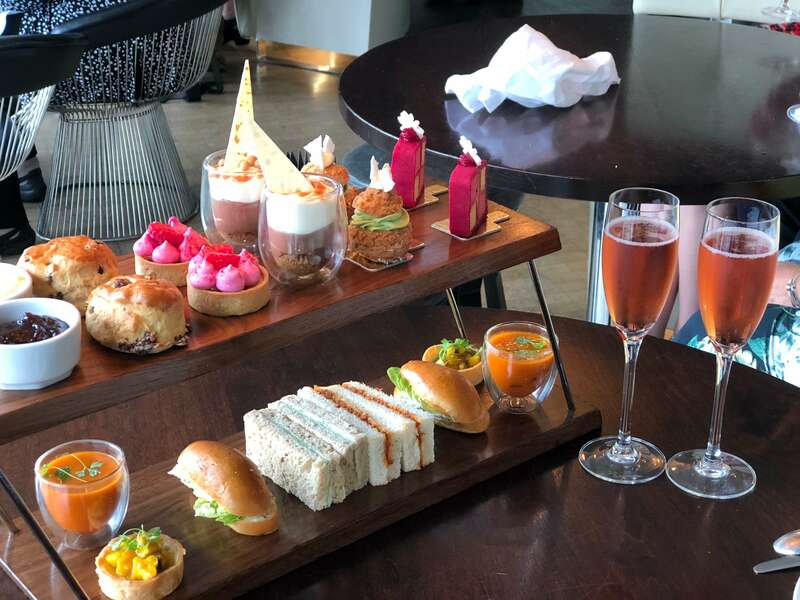 Two glasses of pink champagne by Lauren Perrier set the scene to accompany the well presented afternoon tea for two on a dual shelf presentation stand containing a feast of colours, textures and individual creations. Everything was perfect, individual, light, refreshing, tasty and presented only one dilemma .. in what order to eat everything! 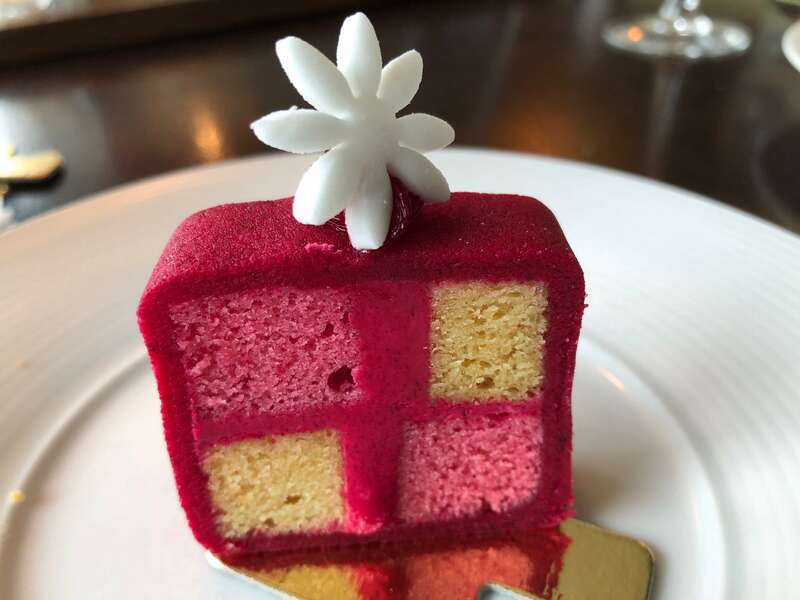 This was genuinely delicious and an afternoon tea for £25 per head or as we did with champagne where the whole experience felt reasonable value at £35 per head. 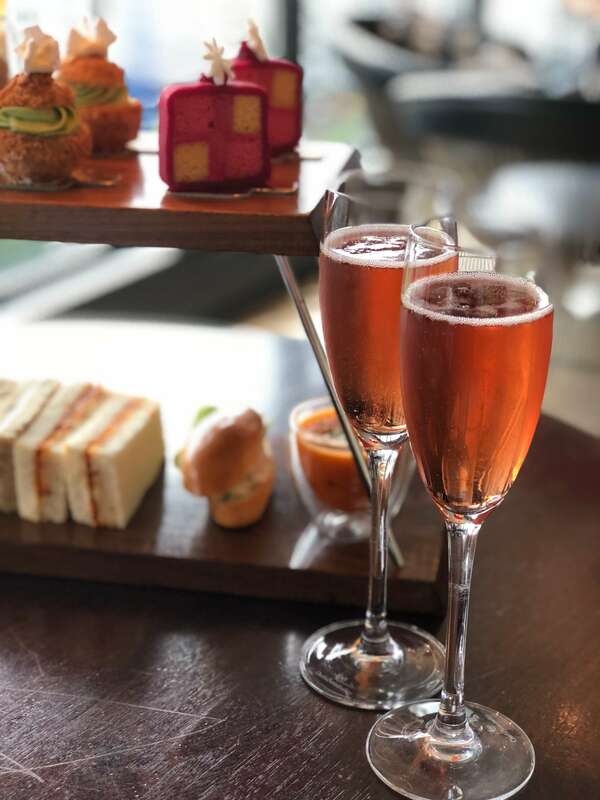 The staff here are all delightful in character and help add to what might easily be described as Manchester’s Best Champagne afternoon tea. I’ll be back .. maybe I’ll see you there? 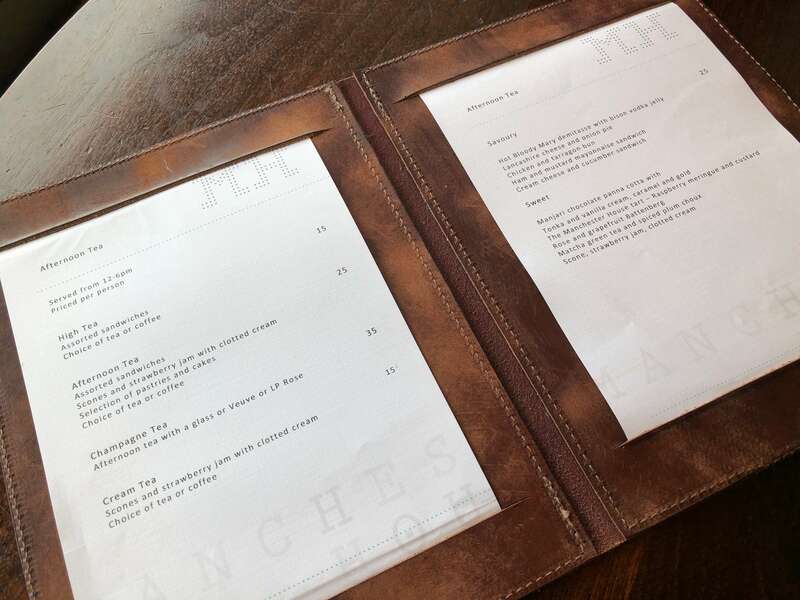 To experience afternoon tea at Manchester House you’ll need to book .. they have a website with details found here.